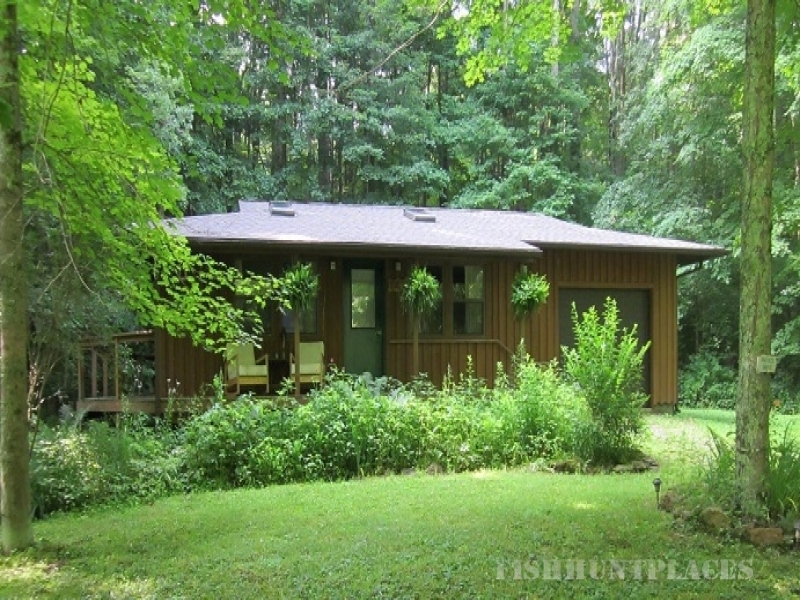 Cabins, and Primitive Tent Camping, in Hocking Hills Ohio with more than 43 Acres of Green Forests to explore. Cabins that offer private getaways, to view nature and enjoy a retreat from the city. Enjoy the simple lifestyle of a "tiny house" cabin. Linen and kitchen tools are provided, all you need to bring is a backpack with clothes and food. Or if you must, stay at Locust Grove the Lodge, a full size house with all the comforts of home, including the hot tub. Large camp sites for tent camping, that include fire ring, picnic table, and a dinning shelter. Hawks Landing is 15 minutes from all the activities and attractions in Hocking Hills Ohio. Canoeing, Hiking, Fishing, Horseback Riding, Dancing, and shopping. 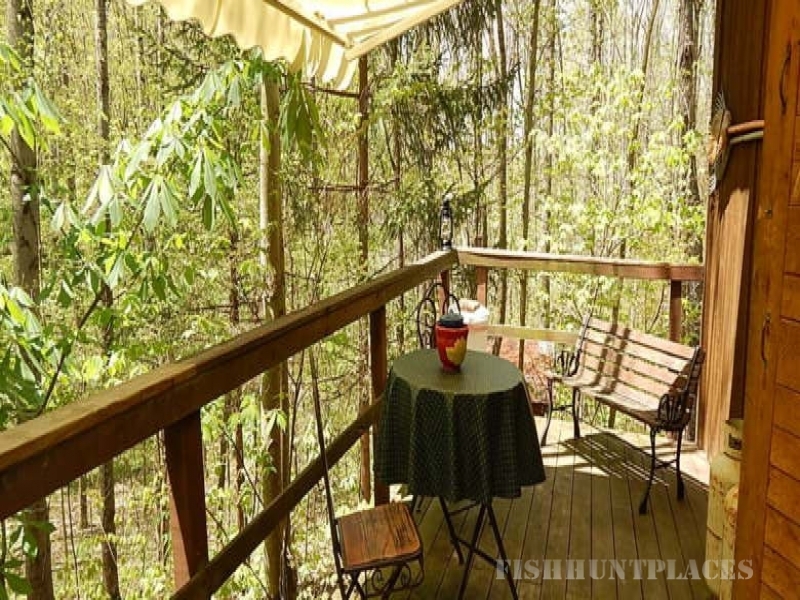 Hawks Landing Retreat has trails for hiking, and adjoins 380 acres of Appalachian conservation Land. Explore the gardens, and see the different forms of recycling and sustainable projects that are in progress. For example, the garden fence made of broke tree branches. A four season vacation center, there are always things to enjoy. Autumn brings colors of leaves, winter the snow, spring the blooms of wild flowers, and summer..